We are delighted to announce that Sir David Attenborough will be attending the Yorkshire Museum on Friday 23 March 2018 to open a very new and exciting exhibition. The exhibition focuses on the changing landscapes of Jurassic Yorkshire and the gigantic creatures which roamed the earth millions of years ago. 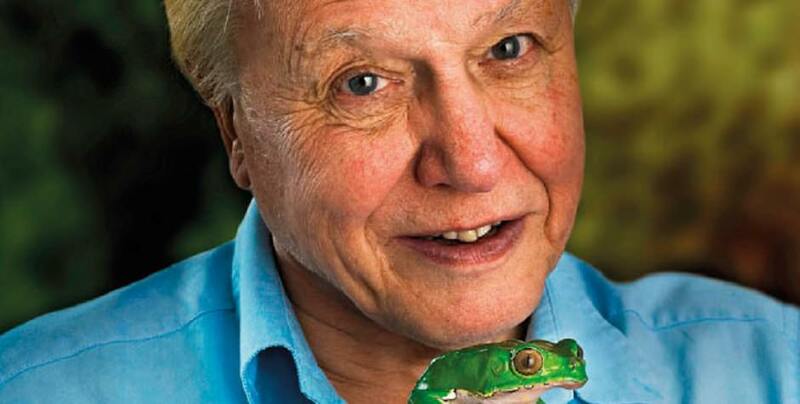 Sir David Attenborough turned 91 last year in May. At this great age, he is often asked if he is considering slowing down at all. The TV legend, who recently accepted an Impact National Television Award for Blue Planet II, insisted he is not slowing down anytime soon. A true inspiration to one and all. Educating the world in ecological and environmental studies, and revealing new and profound discoveries in the natural world has been Sir David Attenborough’s gift to the world. Widely respected as one of the planet’s greatest broadcasters, he has relentlessly pursued a deeper knowledge of the animal world. From the huge dinosaurs of the Jurassic age to microscopic creatures which inhabit the depths of the ocean today, Sir David Attenborough has brought the animal word into the forefront of the socially conscious. This entry was posted in B+B York and tagged Accommodation, B+B York, David Attenborough, York, Yorkshire Museum on 31st January 2018.